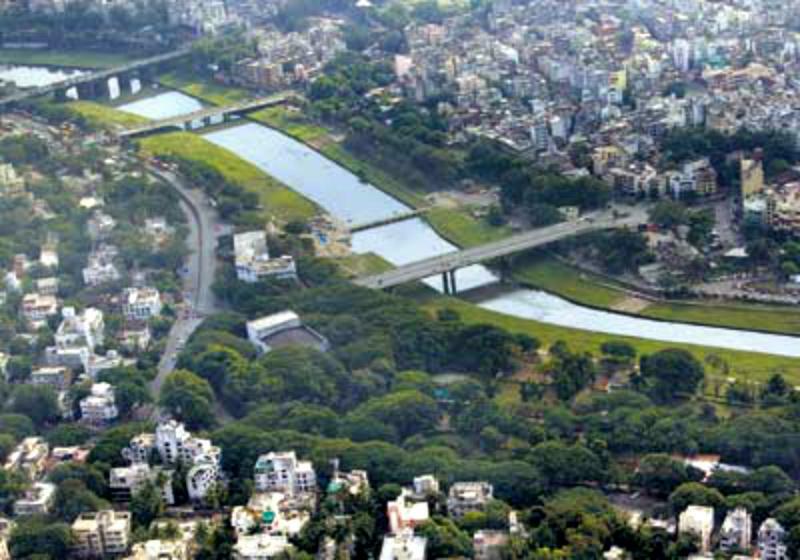 Undertook the Mutha River Bank Park Project in Pune, India. 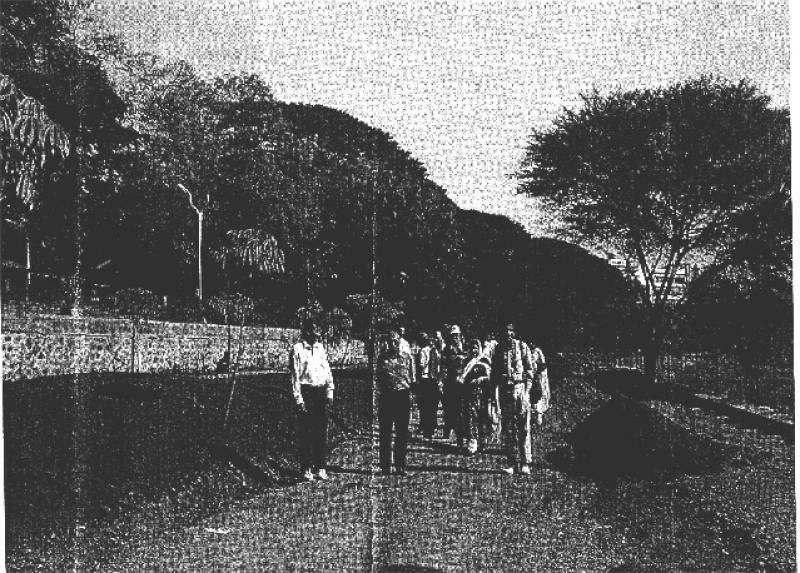 Between 2003 and 2006, the Rotary Club of Westminster West(RCWW) in conjunction with the Rotary Club of Pune Kothrud in India, together with funding assistance from a number of private and public corporations in India, participated in the project to convert the Mutha River Bank(MRB) into a green cover and human friendly eco-centric park. 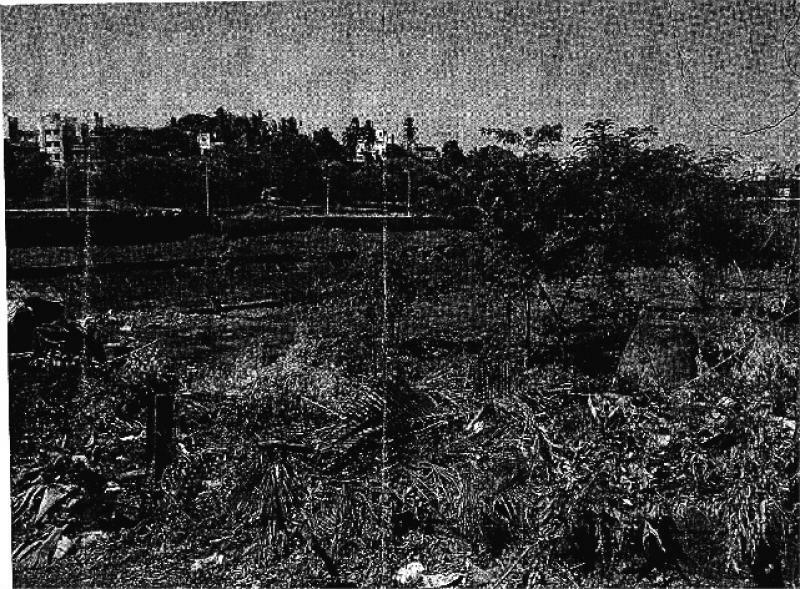 Stretches of the five kilometre river bank were used as a dumping ground and was over grown and inaccessible. The project also served to create an awareness of the delicate ecology of the river and the human settlements by bringing people closer to the river. Past President Arvind Barve from the Rotary Club of Westminster West coordinated with Past President Ravi Kulkarni of the Rotary Club of Pune Kothrud in this Project. 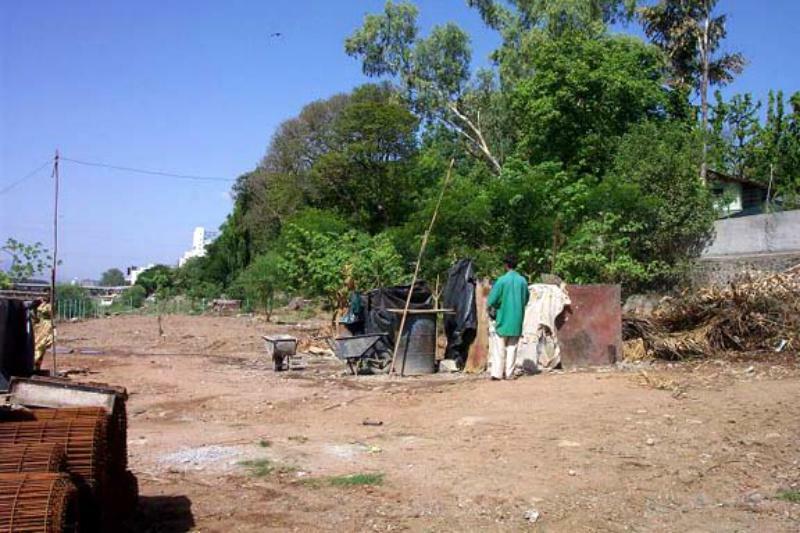 After three years of dedicated and well coordinated efforts of the (MRB) Park Committee, the MRB Park Project was successfully completed and brought to a logical end. 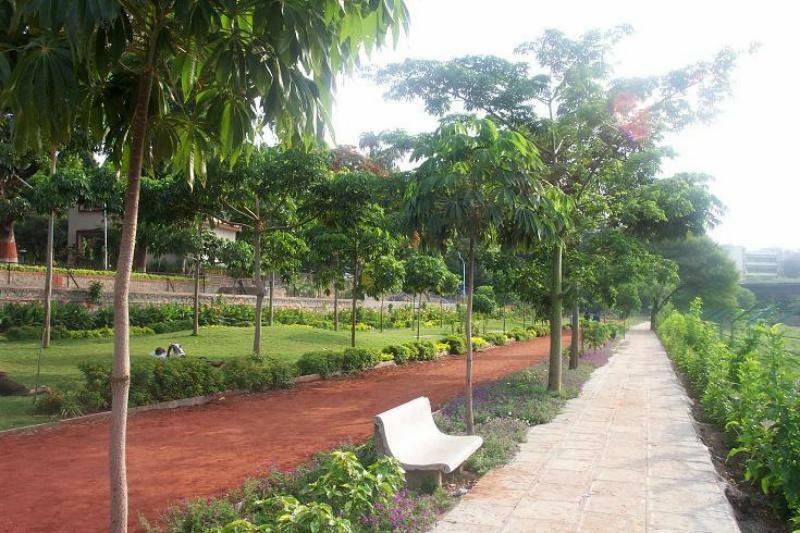 The MRB Park, including the jogging track has been handed over to the city municipal corporation. The MRB Park was inaugurated by the city mayor, in the presence of the city commissioner, Dr. Nitin Kareer, Rotary Governor Mr. Shrof, Governor Elect, Mr. Vinay Kulkarni and over 100 supporters of the project. Since the inauguration of the MRB Park, several new campaigns have been initiated in the city to conserve the river and improve its water quality. As a result, two new water treatment plants have been commissioned to enhance river water quality. Several volunteers groups are also engaged in prevention of pollution of the river through flyers and education programs. 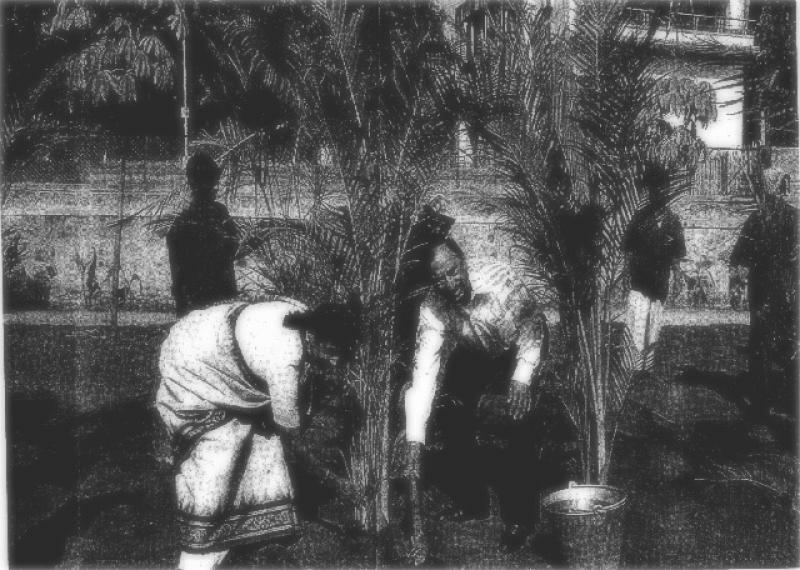 The Park is visited by large numbers of local citizens in the mornings as well as evenings. All the outcomes have been overwhelming and gratifying to those involved. 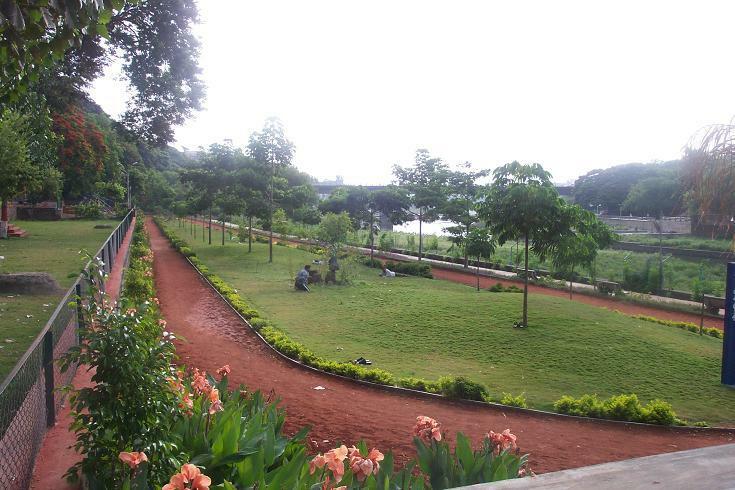 Since the local citizens as well as the municipal corporation have taken the initiative to maintain and manage the Park, the active role of the Rotary Clubs has concluded.